Loving all the rain, but it looks like clearing in time for tomorrow's Toronto Spring Fair. 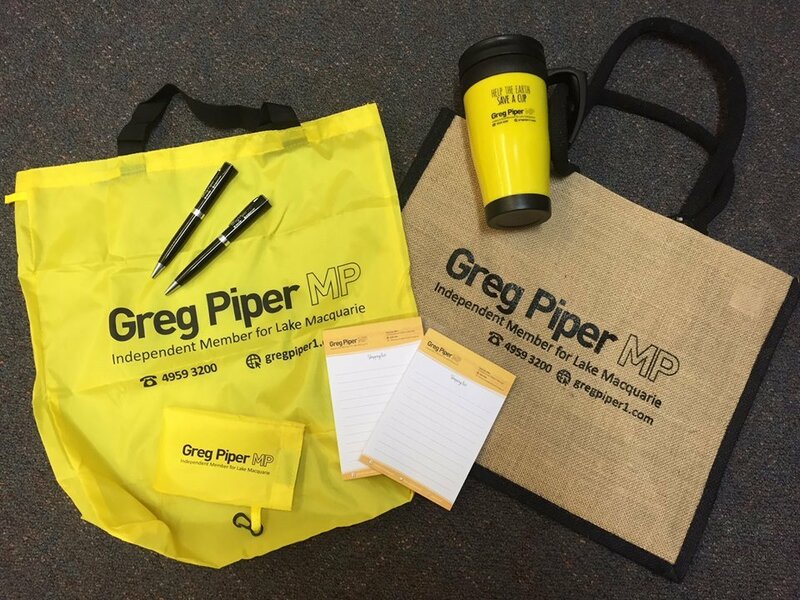 I'll have my usual stand at the fair so make sure you drop by for a chat and pick up one of my free re-useable bags or travel mugs while you're there. The fair runs from 9 til 3 on The Boulevard. See you there!